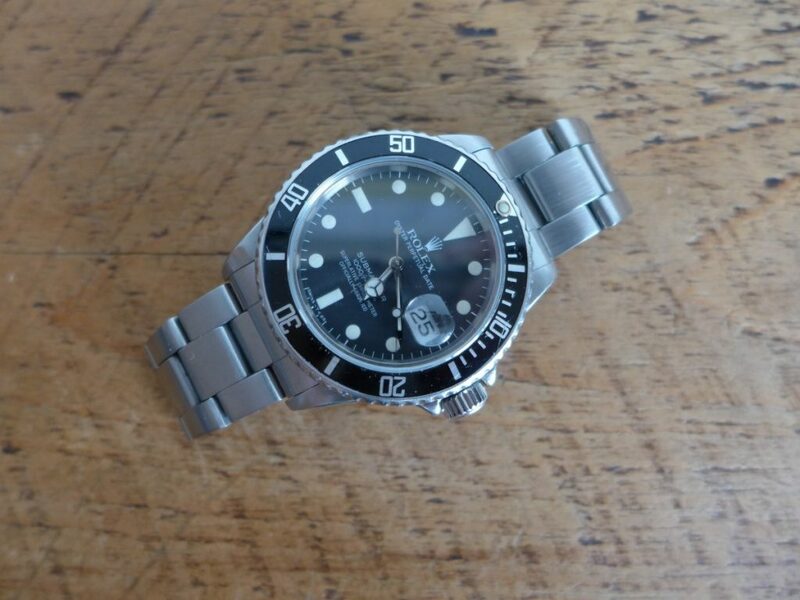 Rolex Submariner 16800 Matt Dial Modern Vintage! 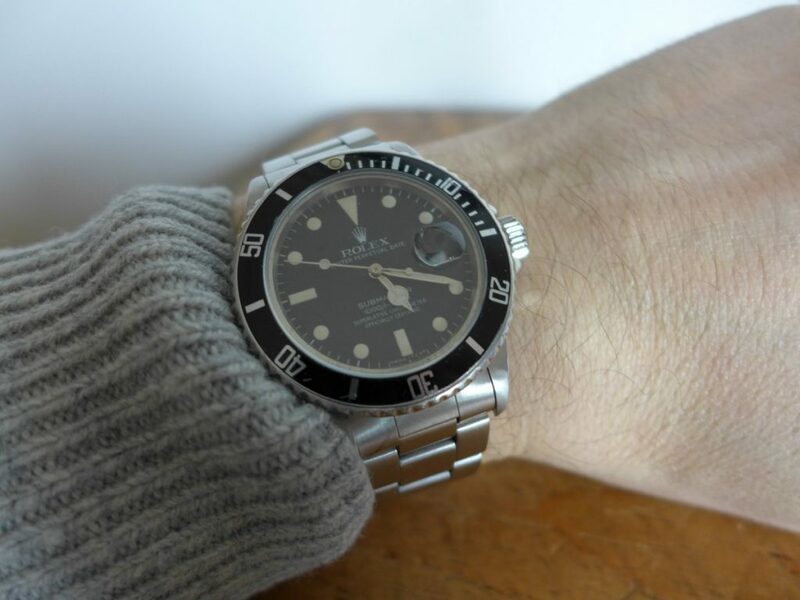 As the title says Hands on with Rolex Submariner 16800 Matt Dial modern vintage, this watch is a cracking piece a transitional Submariner from 1980. 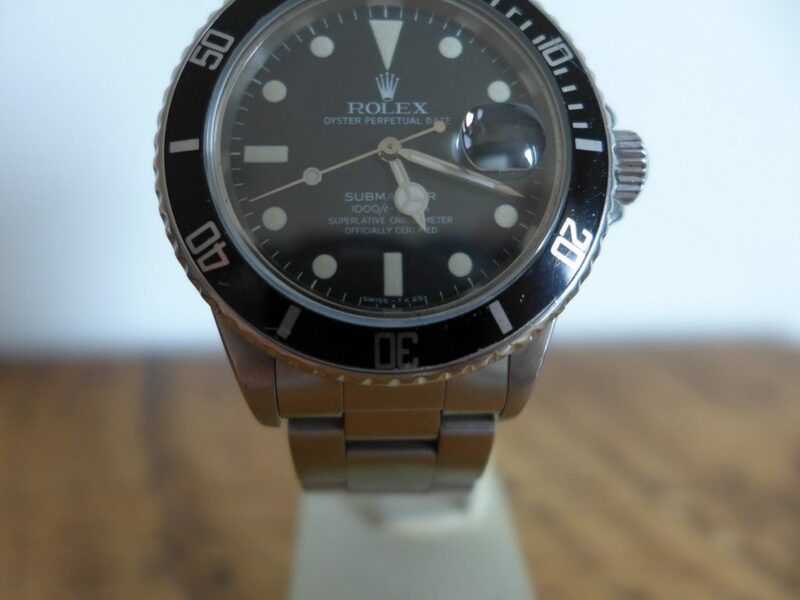 Rolex decided in 1980 to go down the sapphire crystal route instead of the high top plexi glass (acrylic glass) on the 1680 models the previous model to the 16800. 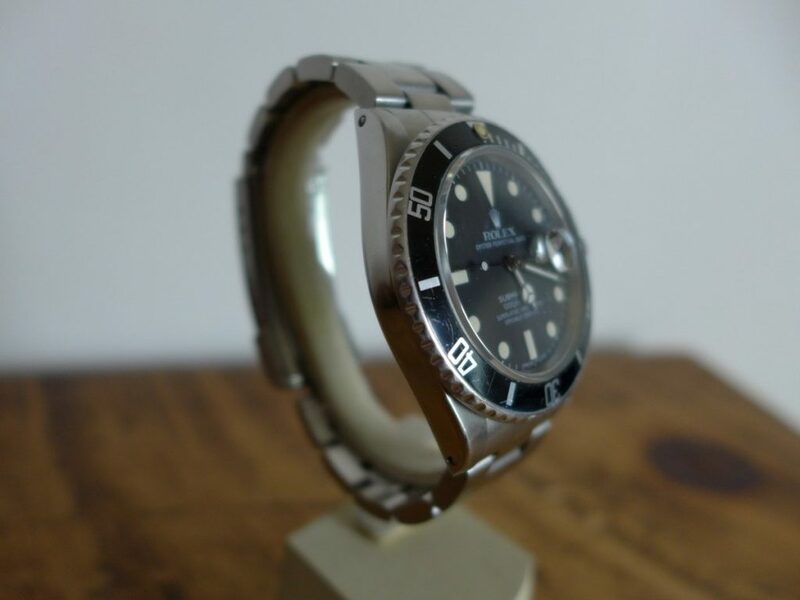 The Rolex 1680 was a stunning watch Matt dial with round Tritium hour plots, now vintage and looked vintage, but the 16800 had some mods but retained the Matt Dial with t25 tritium hour plots. The quickset date change with sapphire which makes the watch look modern and works and looks like the Submariners up to 2010 Pre ceramic. 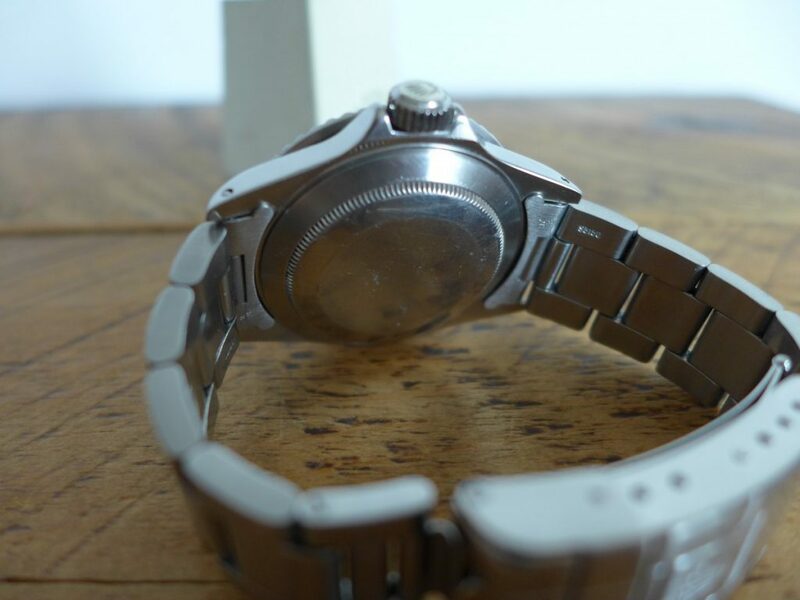 Most watch manufactures moved to sapphire glass around the same time a lot tougher and more durable. 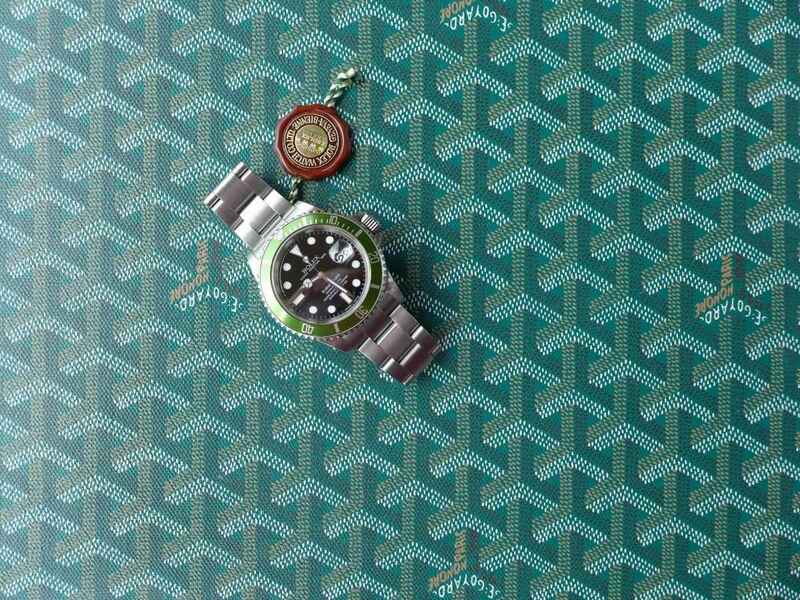 The Submariner is 64 years old now so tried and tested model in every way Rolex celebrated 50th Anniversary in 2004 with the Rolex Green Submariner 16610lv. 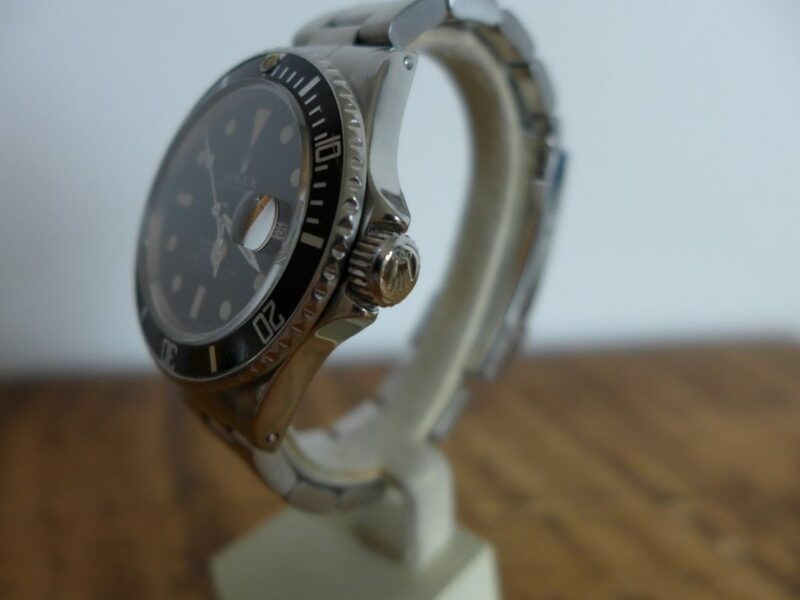 The 16800 with the Matt got phased out a couple of years after 1980 Rolex moved on to gloss dial with white gold surrounds on the hour plots which continued on to present day. 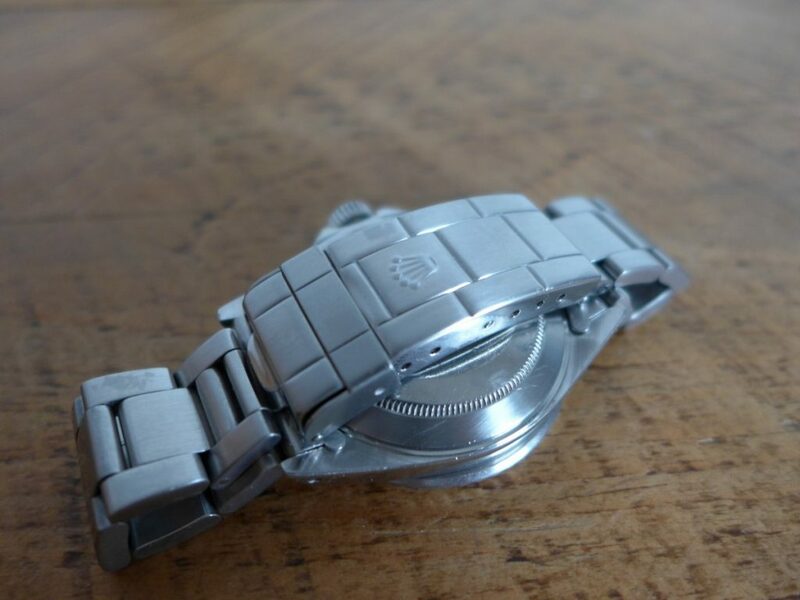 But vintage watches have become like vintage cars very very desirable old aged patina on hour plots with plexi glass whats not to like? it only started growing on me as I got older. 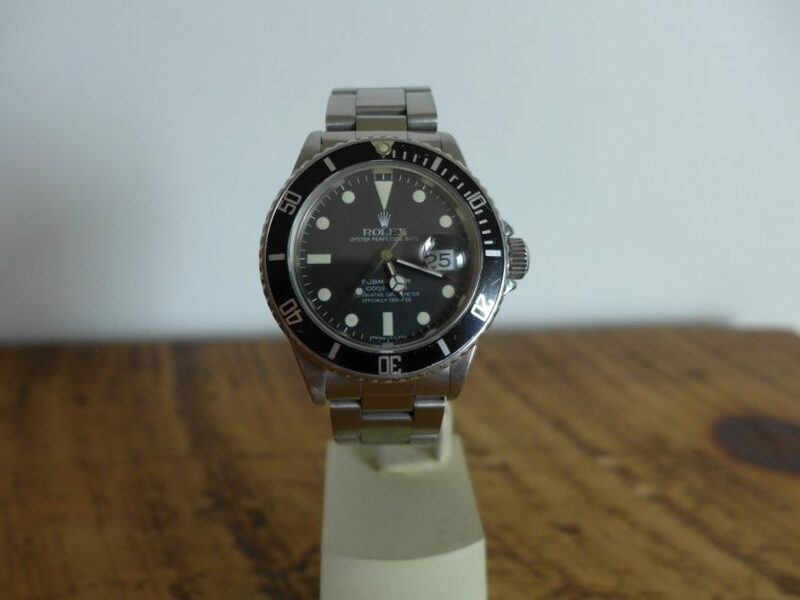 But 16800 will no doubt be the Submariner if want to buy something perfectly wearable that looks modern but also has a vintage feel and look definitely a future collectible piece. A lot of watch collectors love birth year watches so these would suit 38 year old chap. Great watch all round no downsides plenty of heritage the Submariner gone from strength to strength.